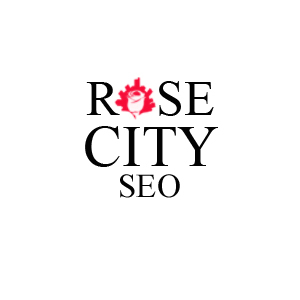 Rose City SEO, has helped thousands of businesses from around the country to apply Internet marketing strategies to increase their presence online. Michael and his team focus on teaching small businesses the simple steps to getting their brick and mortar business online, visible, and generating as many new customers as possible. Rose City SEO and Michael’s vision is to empower and increase local business by using the power of the internet to increase exposure and profits. Michael Player started his own online business when he was a student at Southwest Georgia Technical College. One of his first projects was a simple YouTube video teaching people how to build websites. Although it was a simple project, the invaluable marketing skills he has learned from that point forward have transformed his one-man business into the industry giant it is today. Today Rose City SEO and Michael teach business owners from all over the country to start, build and promote their businesses online. Michael is a family man with a wife and two young children, he maintains a busy and high energy lifestyle and through all that Michael’s focus on the success of his students remains true. His greatest pride is in seeing others use the systems he developed to create wealth for themselves and their business. Michael Started Rose City SEO specifically to bring these proven internet marketing solutions directly to local businesses in your area.